What's Christmas without the precious trees? 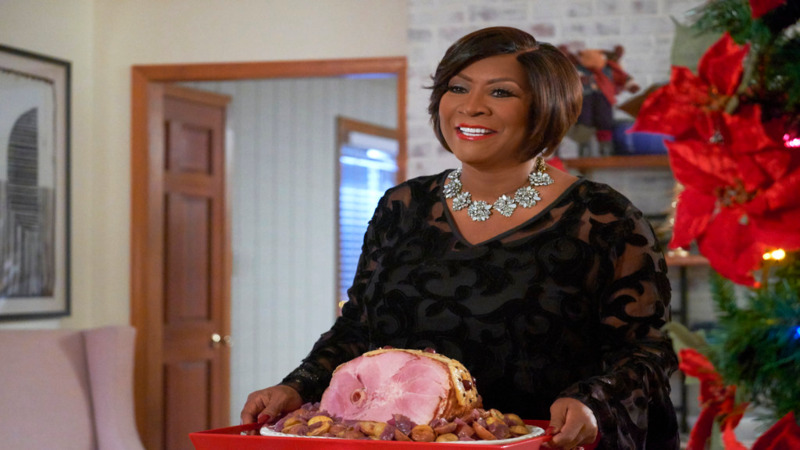 The items used for decor add so much atmosphere to the season. 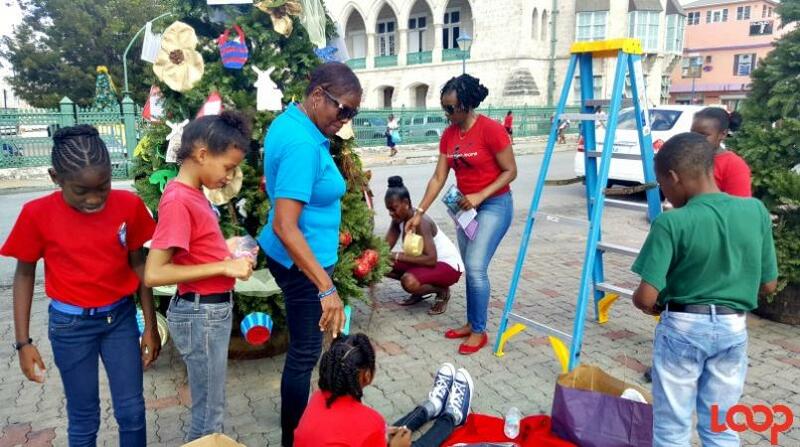 Once again the Royal Commonwealth Society introduced their annual tree decorating event including local schools and organizations. This year they have 101 trees and two schools were found adding to the spirit of Christmas with their donations of trees at Jubilee Gardens. Art teacher at Harrison College Romario Hunte, led a class of eight in number to showcase their trees. They busied themselves adding blue, white and green pieces which are the national colours of Sierra Leone - the country that they were assigned. 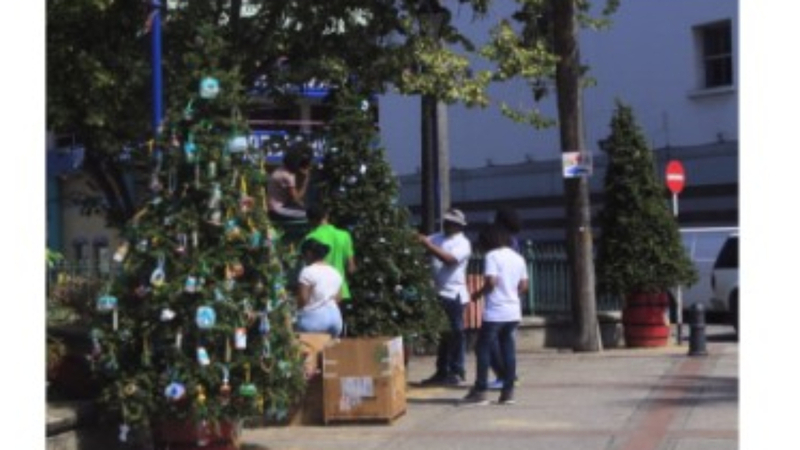 Student Diara Mayers explained that they used recycled material to get their decorations done, even though it was difficult to find waterproof items to use. Kudos to the crew from Kolij - Harrison College - for their innovation and saving funds. Mayers added that she felt important being a part of the project. The class teacher from Arthur Smith Primary School, Maria Hoyte, said that she led her class into a research session on the nation when they were given the country Zambia. And it's exotic animals provided the inspiration for their design. Likened to the animals in Zambia the students prepared ornaments for the tree which look similar to the hippopotamuses and tigers. Similar to the crew from Harrison College they used recycled materials. As Hoyte fixed the items on the tree in the 10:00 a.m morning sun, she spoke to the ease of using the styrofoam and colourful plastic cups. Passers-by looked on as the teams wedded the beautiful decorations to the trees in what was a plain central square. 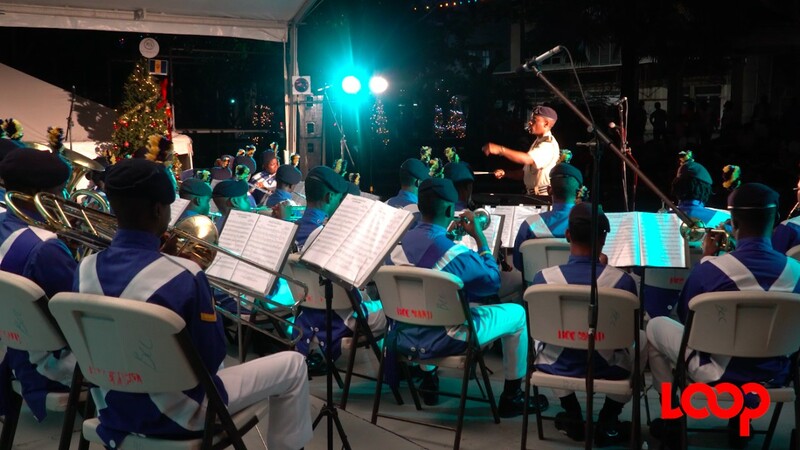 Royal Commonwealth Society (RCS) Barbados Branch will launch Christmas in the Square on Friday evening in Independence Square.